ROCKINFOSSIL is a family business run by the wife and husband team of Beth Peterson and Alec Hovagim. 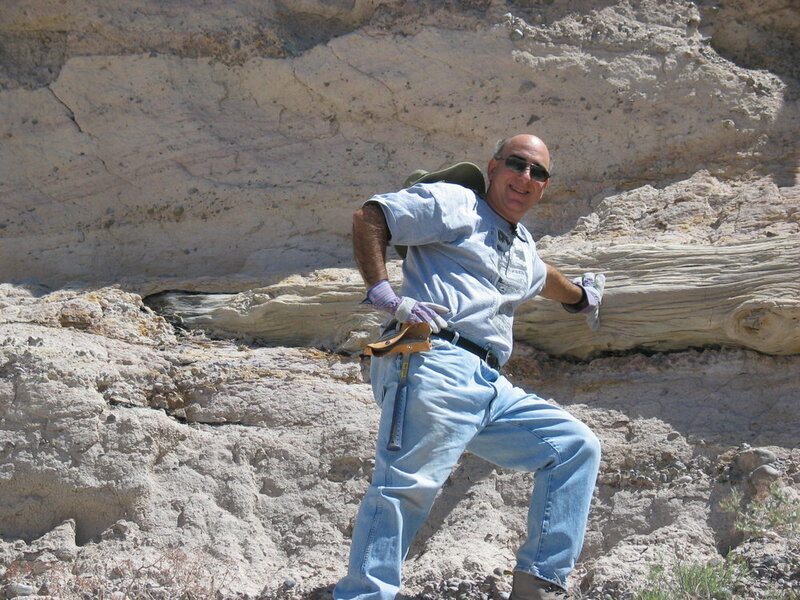 Digging and collecting fossils and minerals has been our passion for over 20 years. 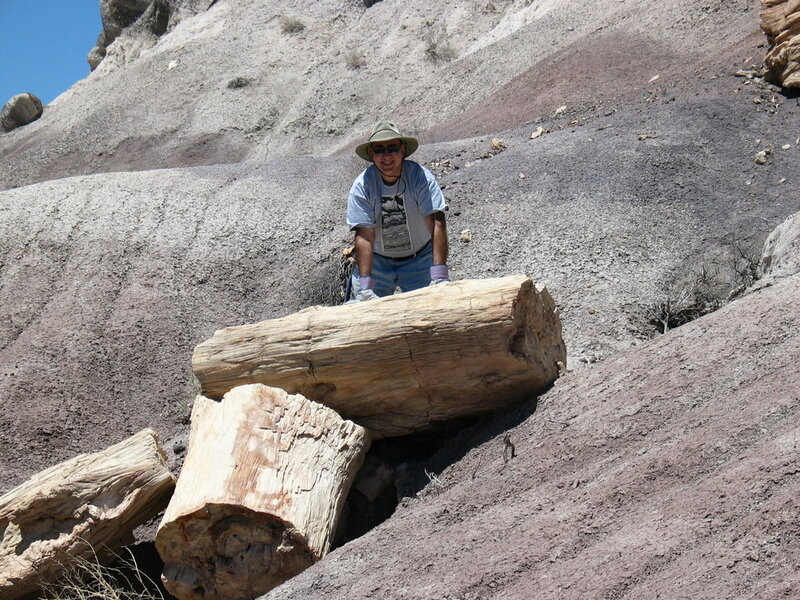 While we live in Arizona, we have collected fish fossils (from the world-famous Green River Formation in Wyoming) and minerals from the Southwest. Furthermore, we have actually traveled to Morocco to visit trilobite sites and build friendships with our vendors. We have seen the excavations personally and have first-hand knowledge of the business. Our goal is to sell the best quality, reasonably priced Fossils, Minerals and Meteorites to fit all budgets. It’s so rewarding when we get positive feedback from our customers! It makes us feel great to be able to provide a piece of history for collectors to enjoy and treasure.